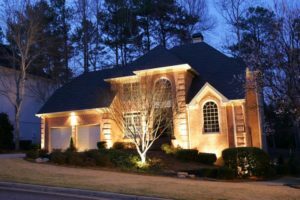 How can you utilize lighting to enhance your landscape? It can be used to accent particular structural elements of your home or bring attention to the garden. With Interstate Irrigation & Lighting, we will use lighting to add beauty and elegance to your property. Contact us today for your landscape in Manassas, VA!